These can continue playing in the background (and have offline listening and/or watching). Unfortunately Google removes 3rd party apps that offer this feature within their YouTube app. This is what happened with a lot of other great iOS apps like (AudioTube, Musify, Musicly) luckely if you have downloaded it at the time those still work. I love AudioTube. Please check the music category in the App Store to see if a certain YouTube app is popular and mentions in the reviews that the app offers cache/offline features. You can also decide to get an official subscription to YouTube Red for 9,99 dollar a month to get background playback and offline listening from Google’s YouTube and ofcourse there are apps like Deezer, Spotify, Napster and Apple Music which all offer 9,99 euro a month subscriptions. There was MixRadio (that had 4 offline mixes of each 2 hours with all major tracks and independent) but Line decided to close up shop which is so unfortunate. 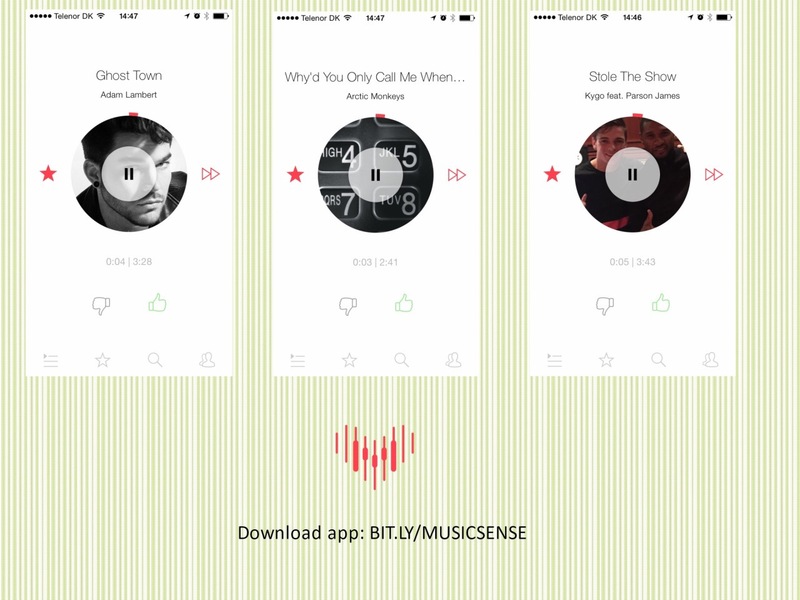 MusicSense | app: iOS / Android + web | free – no audio/video ads or banners, unlimited skips – available in e.g. the Netherlands, UK, Germany, Belgium, Spain, Russia (not in the US) | download type: per track | kind of music: various (mainstream + independent) | TIP! The Artist Union | Free | download type: per track or mixset | kind of music: independent artists | TIP!